Install a MagnaClean Professional3 Sense® in your own home and be rewarded with £30 of points in your ProClub account. Don't worry, your first Pro3 Sense installation will give you automatic entry into the club. Wrapped with high performing neodymium magnets for in-line or side stream installation. 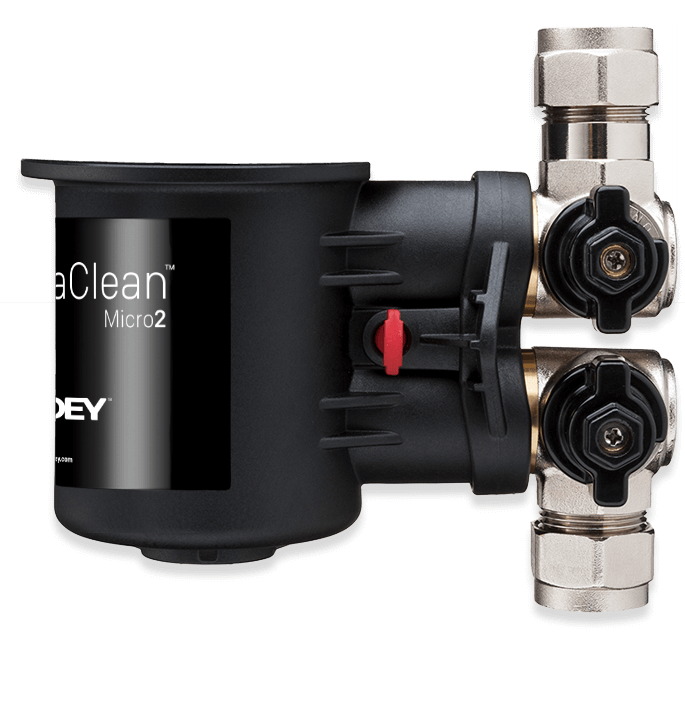 The all new compact filter from ADEY delivers performance, efficiency and reliability for all types of commercial heating systems. 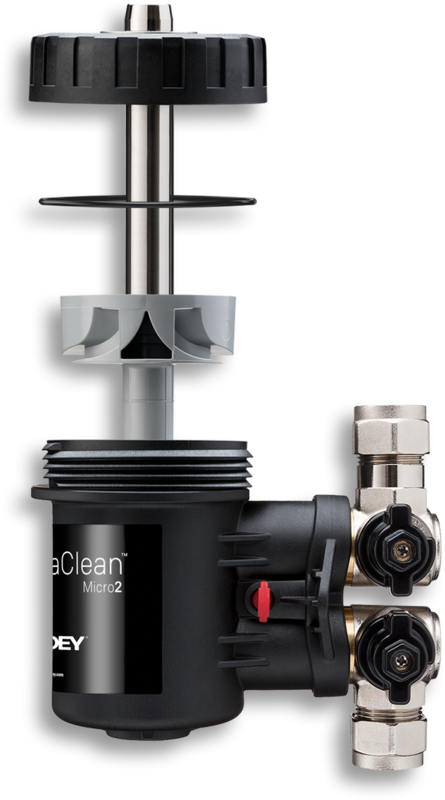 View the MagnaClean DRX here. From market leading magnetic filters to award winning chemicals, we pioneer, design and manufacture effective products for protecting the nation’s central heating. 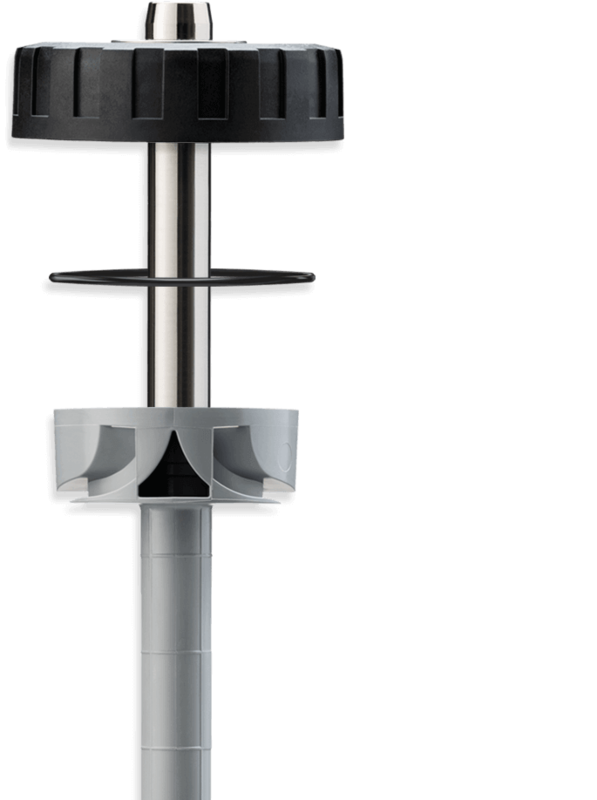 With products and practices designed to put an end to corrosion and magnetite, ADEY®’s here to save everyone’s heating. Our filters, chemicals and advice will reduce energy bills, lower maintenance costs and protect boilers for longer. Our range of protection is comprehensive. Every product prevents damage differently, making our central heating defence complete – we’ve thought of everything. We’ve got system filters capable of capturing any size of magnetite particle. Our extra concentrated chemicals clean and protect, keeping systems stronger for longer. Our scale reducers are designed for getting tougher on hard water. Find out how much ADEY products could save you on heating bills with our savings calculator. Or save time selecting the right kit with our product selector. Whether you’re a homeowner or installer, ADEY’s got some handy tools to help you protect your central heating system. If you’re an installer or specifier, we’ve pulled together everything you need in an exclusive Pro Zone. Track down ADEY training, installation and servicing advice fast. Get the latest industry news in a flash.